If you’re considering a Reverse Mortgage to help you better enjoy your retirement, you may be wondering if there are any restrictions on how you use the money. Well, we are happy to tell you that you can use the money from your Reverse Mortgage anyway you want! 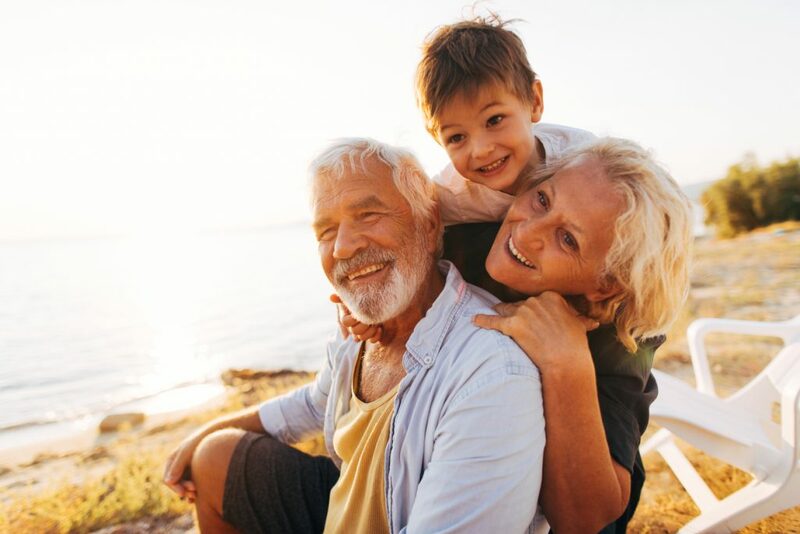 The money you receive from your Reverse Mortgage really is yours, which means, like any other money you earn or receive, your Reverse Mortgage proceeds gives you the ability to do more of what you want – or to pay bills you need to pay! Supplement income to afford the lifestyle they want – from traveling to country club memberships! Just like every retirement looks different, so does how every Reverse Mortgage is used. There is no wrong way to make the most of the money you have in your home! To learn more about the benefits of a Reverse Mortgage, contact us today! One way you can retire and still have a great life is to retire with a job. That’s right, being a retiree doesn’t mean you have to give up working altogether. You can retire and still work. In fact, according to recent polls, nearly 74% of Americans plan to continue to work after they retire from their traditional jobs. Most of them, however, don’t plan to work full time. Instead, they will get part-time jobs to supplement their retirement savings and Social Security benefits. You can also have a financial fulfilling retirement by using non-traditional retirement funds. These are funds outside of the typical 401k or pension and include, but are not limited to, annuities, Reverse Mortgages and investment options. Retirees find that if they strategically look at their retirement savings and all of the available options, there is more than one way they can manage their finances to meet their needs. The key to success is choosing the option that is best for them. 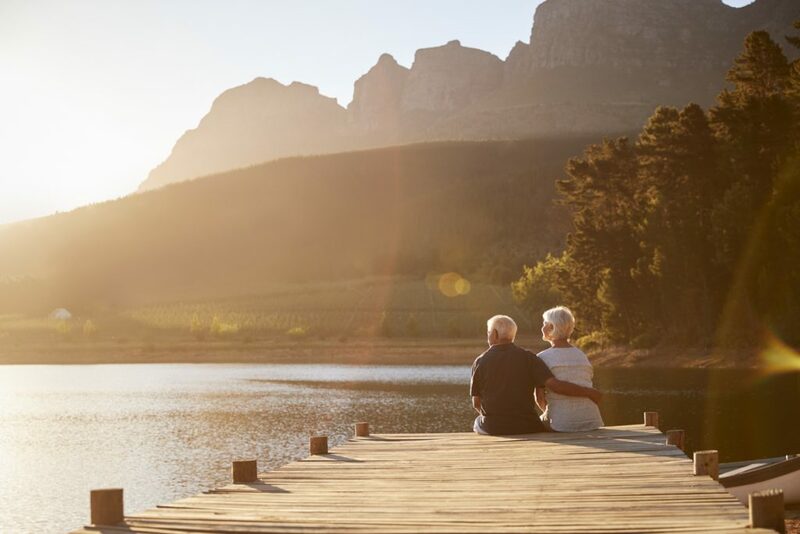 If you want to find a way YOU can be successful in retirement without taking the typical route, talk to the people at Reverse Mortgage Answers today. They will be able to give you valuable information on your Reverse Mortgage options, or refer you to a financial advisor who can create a plan specifically geared towards your needs. For years now, reverse mortgages have been viewed by retirees as a last resort. The stigma around reverse mortgages indicates that they should only be taken out if ALL financial options are exhausted and you are in a state of desperation as a retiree. The truth, however, is that reverse mortgages are an ideal source of retirement income for many individuals and at the very least, a solid back-up plan. Here are a few reasons why reverse mortgages ARE NOT a last resort for retirement finances. You’ve worked hard for the equity in your home. The truth is, you’ve been working for your home since you bought it (and even before). You worked hard for your down payment, your monthly payments, for all of the upgrades and additions you’ve incorporated over the years. If you plan on staying in your home as long as possible, a reverse mortgage is the best way to reap the benefits of your hard work because you are able to access the equity you have earned. Reverse mortgages are a financial resource that cannot be taken away. Once you apply for and are given a reverse mortgage, nothing can take your reverse mortgage away. You can go through hardships, dips in credit, and even the loss of a spouse and not lose the access you have to your reverse mortgage funds. Funds from reverse mortgages are flexible. Funds from a reverse mortgage are yours to spend as you see fit. 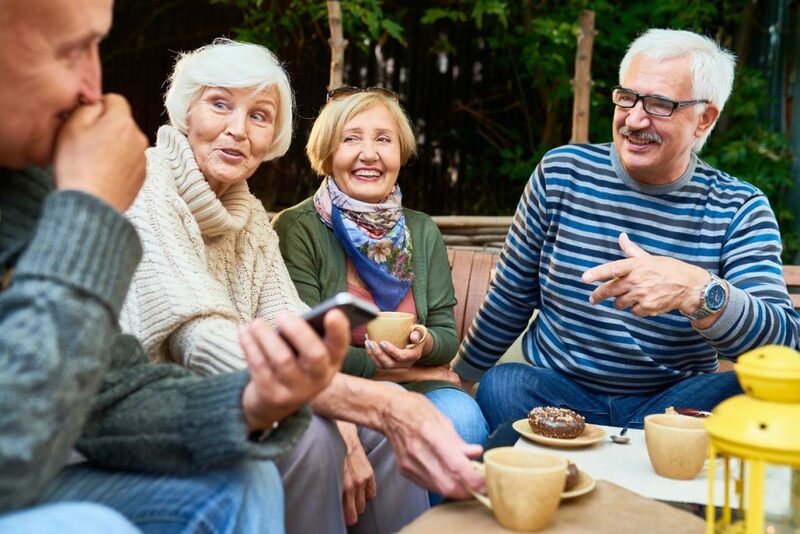 Popular options for utilizing reverse mortgage funds include starting a business, traveling the world, purchasing a vacation home, and helping to pay for unexpected medical expenses. Of course, many financial advisors will educate you to use funds from a 401k or other investments before applying for a reverse mortgage to use as your primary source of retirement funds. However, if they don’t mention reverse mortgage as an additional option for funding some of your dreams, don’t be afraid to ask! Remember, you have worked hard for the equity you have earned – so use it! After years and years of getting up in the morning, putting on business casual attire, and heading out the door to work retirement can be hard to get used to. In fact, many retirees claim they feel lost during retirement because they have difficulty finding their sense of purpose. But, for those retirees who might feel lost or worried about how they will live out their post-career years, there is hope! With careful planning and a little bit of ambition, there are many ways to find purpose during retirement. Here are a few. Many retirees get to the days where they don’t have to set an alarm clock and realize they crave the routine a job created in their life. As much as they desire the routine, however, they do not want to be a slave to a time clock. For these retirees, starting their own business is the perfect option. Starting a business as a retiree doesn’t have to mean building a brick and mortar store. It can mean becoming a consultant or taking on a few clients part-time with freelance work. Retirees who crave knowledge love to use their free time to learn new skills and knowledge. There are many courses offered by local colleges and universities as well as local organizations retirees can participate in. For some, taking a class is a way to gain social interaction, and for others, it is a means by which they can catapult themselves into a new career. Individuals in retirement who already have an activity they love use their newly found free time to immerse themselves in it. A few examples of investing in a hobby include joining a local gardening club or taking a trip to practice photography. There is no limit what a hobby is or how much time can be invested in it during retirement. All of these ideas provide excellent examples of how you can spend retirement. But, if you want to be able to do them, you have to plan accordingly. Start by creating a retirement budget to get your finances in place. If you find you need supplemental assistance to make your dreams come true consider the possibility of applying for a reverse mortgage. There are many steps that go into planning for retirement as well as many tips and tricks to help make the entire planning process easier. Unfortunately, weeding through those tips and tricks can be overwhelming if you don’t know where to begin or what you need. That’s why this week we have 5 tips to help you plan for retirement that will make the entire process easier and more manageable. A dream without a goal is simply a dream, but a dream with a goal is a plan. 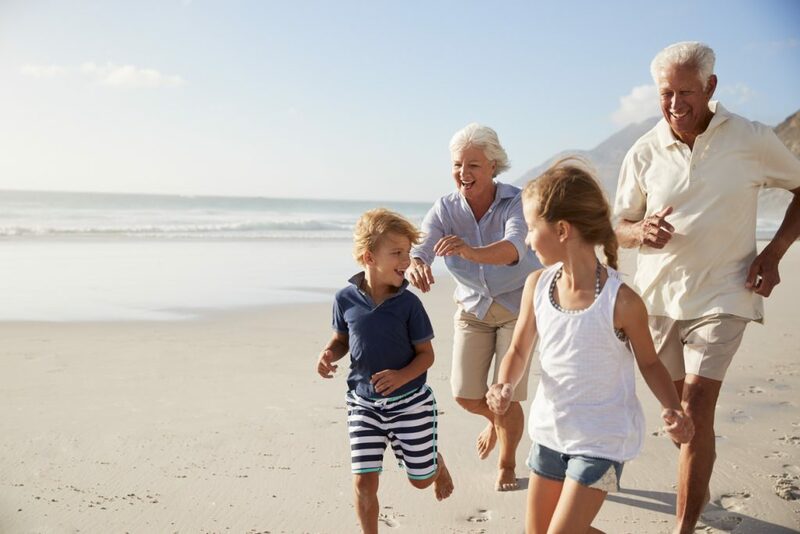 To get serious about retirement and truly make strides towards achieving your retirement dreams, you should determine an ideal retirement age now. 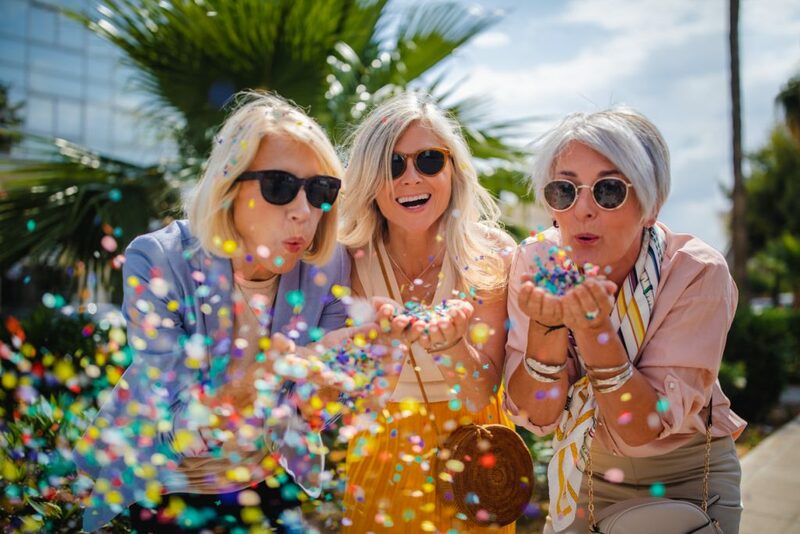 Once you have determined the age at which you would like to retire (and that seems realistic), you can put plans in place to make that possible. In order to retire, you are going to need to have the funds to make it possible. 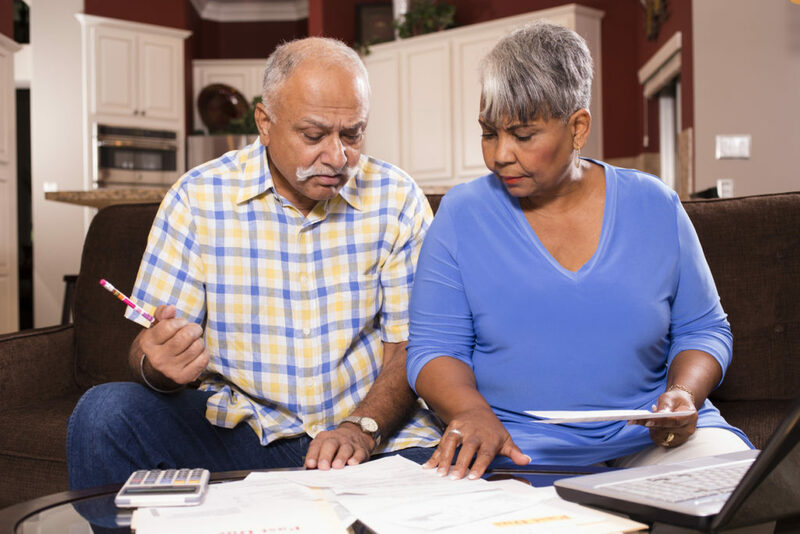 Understanding your assets can help you determine the amount of money you currently have and how much you will need to acquire in order to reach your retirement goals. Common assets include 401ks, IRAs, real estate properties, and additional savings accounts. Once you have a good idea of your assets you will need to take a look at the expenses you will have during retirement. Consider the cost of medical bills, living, and any other daily expenses you will incur. A budget is a key to a happy retirement. So, once you have an idea of your assets and your expenses, you can determine the amount of money you can (or need to) spend on a monthly basis. Map out your budget to include emergency expenses and a little extra spending money if possible. Finally, seek professional advice from a financial advisor or the professionals at Reverse Mortgage Answers. They will help you understand what you need to do to retire comfortably and on time. They can also help you understand other retirement resources such as reverse mortgages and determine if they are right for you. As spring draws near, many people are beginning to think about ways to get out of the house and escape the winter blues. For retirees, there’s no better way to do that than taking the trip of a lifetime! If you are considering taking a bucket-list vacation over the next year, here are some destinations you may want to consider. The green rolling hills and rocky countryside of Ireland is a great destination for retirees. Spend your days exploring historic castles and driving through the countryside, then spend your evenings in the warmth of a local pub enjoying delicious fare. The wonderful thing about Ireland is you can make your trip as adventurous or as leisurely as you want to. Although the plane ride is long to Australia, it’s worth the time and investment for the once-in-a-lifetime experience. Scuba dive the Great Barrier reef, take in a show at the Sydney Opera House or spend a day exploring Kangaroo Island! A trip to Australia is full of adventure and excitement – something you definitely want to experience in your lifetime. Wine, cheese, beautiful gardens, and warm summers – a trip to France is a retiree’s dream! Taking a trip to France when you are a retiree is wonderful because you get to experience all of the sites you’ve always wanted to see, yet overnight accommodations and inter-country travel are rather inexpensive. It might not be an exotic location, but you can’t beat a classic road trip down Route 66. Eat at some of the most iconic diners in America and see many national landmarks along your way! As you drive down the road, you can stay in classic motels or take your RV along for a more homey feel! If white sandy beaches and clear oceans are more your styles, Belize is where you need to be as a retiree! The luxurious resorts and exotic adventures are more than any all-inclusive resort can offer! 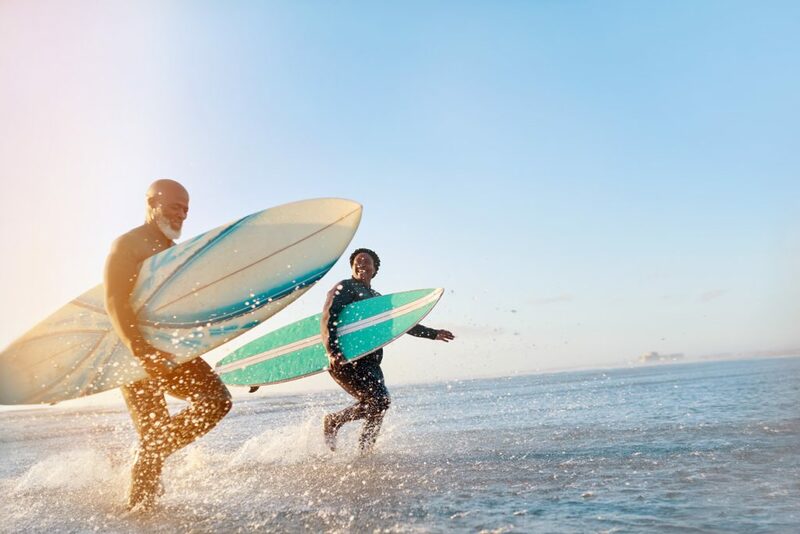 If you want to cross off some of these adventures from your bucket list but aren’t sure how you will afford it, consider talking to your financial advisor about a Reverse Mortgage. If you have a spouse, you need to consider whether or not they have funds to contribute to your retirement goals. If your spouse has funds to contribute, you need to decide a plan together and figure out how much you have and how it will be used. For example, do their funds cover basic expenses like home insurance and taxes? If not, perhaps their funds more suited for recreational spending? As much as you need to consider what you will do with your spouse’s retirement funds, you also need to consider what will happen if those funds are no longer available. If your plan is to have the funds to cover basic expenses, do you have a back-up plan if and when their retirement money is no longer available? Unfortunately, taxes don’t end when you retire. Therefore, when you create your annual retirement budget you will need to consider how much you should set aside for taxes and when the money for taxes is available. If you aren’t sure how to calculate your taxes, talk to a financial advisor or a CPA and ask for help. Everyone needs an emergency fund, especially retirees. Do you have money set aside from your day-to-day budget to cover car repairs, home upkeep, or unexpected surgeries? If possible, separate money for unexpected expenses from money for pleasure, such as vacations or hobbies. If you do, you won’t have to sacrifice a bucket-list item for an expense that doesn’t provide any fun. Remember, how you create your retirement budget is entirely up to you. 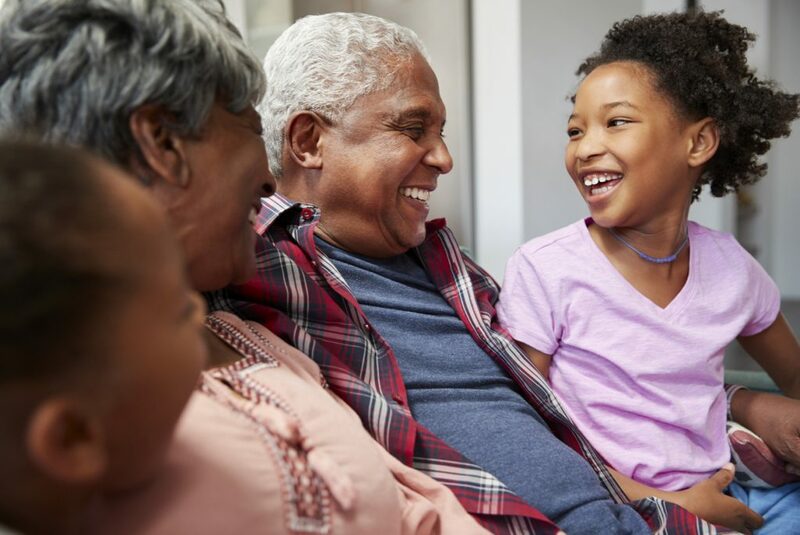 If you are worried that the money you have saved for retirement is not enough, there are always financial resources such as the Reverse Mortgages that can help you achieve your goals. How Can I Retire with Enough Money to be Comfortable? It’s not uncommon today to hear that you will need at least $1 million saved to live a comfortable life during retirement. Yet, the average individual of retirement age has only slightly about $200,000 in their 401k account. With numbers and facts like these, it is easy to understand why many younger individuals panic when they think about cutting the cord on their career and settling into a more relaxed lifestyle. If you happen to be concerned about your future and the amount o the funds you have saved for your retirement, you’re not alone. To help you out, here are a few tips. Perhaps the ship has already sailed for you on saving for retirement at an early age. If it hasn’t however, you should know that there is no better time to start than now. The younger you begin investing the longer your money has to mature and acquire interest. A company that matches your retirement savings is hard to find these days. Therefore, if your company is willing to invest in your future, you should be smart enough to take advantage of it. That means, if your company is willing to match your investments up to 3%, then you should always invest at least 3% of your salary to get the most out of your benefits. By simply putting money into your investments or savings accounts you may never reach the $1 million savings goal. It is important to know, however, that there are other financial solutions that can help you live comfortably during retirement. Some of the most popular alternative financial solutions include annuities and reverse mortgages. If you are feeling amiss about your financial goals for retirement, it’s never too late to talk to someone. And, if you don’t have a financial advisor or trusted expert the best time to find one is now. To start setting your financial goals you can trust the professionals at Reverse Mortgage Answers. They always have your best interest in mind! Reverse Mortgages are one of the most popular financial resources for individuals in retirement. Yet, making the decision about a Reverse Mortgage is not something that should be taken lightly. A Reverse Mortgage, like any other financial decision, comes with responsibilities. Therefore, here are a few things you should consider before making your decision. Will you qualify for a Reverse Mortgage? 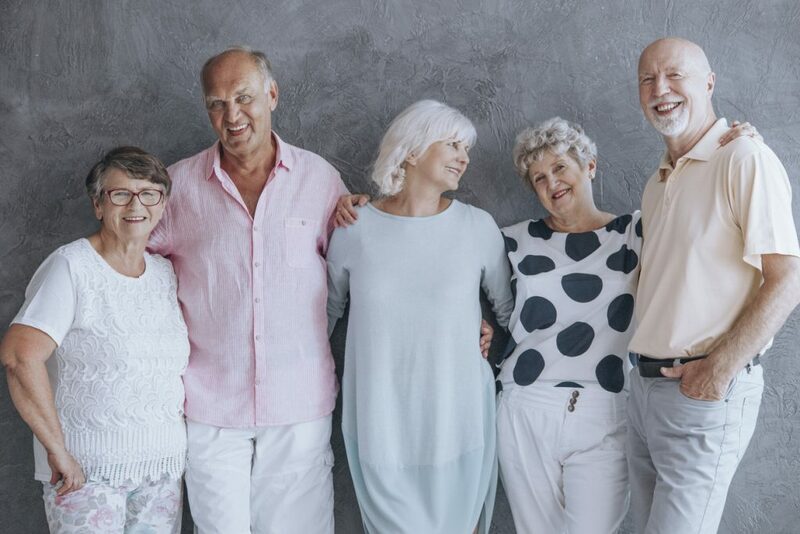 If you have retired at a young age (under the age of 65), a Reverse Mortgage may not be the financial resource you are looking for at this time in your life. In order to qualify for a Reverse Mortgage, you must be at least 62 and have enough equity in your home to pay off any mortgages. Are you counting on money from the sale of your home to meet other needs? Although you are not required to make payments on a Reverse Mortgage, it still needs to be repaid sometime in the future. Most individuals who obtain a Reverse Mortgage pay off the debt using funds acquired through the sale of their home. If you have other plans for those funds, you might want to consider another financial resource. How will you use the funds you obtain through a Reverse Mortgage? There are many great reasons why you might want to obtain a Reverse Mortgage. Travel, home renovations, and medical expenses are just a few of the things you can do with the money you receive. Although there are no restrictions on how you spend the money from a Reverse Mortgage, it is a good idea to know your plans before you acquire the funds. Do you understand the fees associated with a Reverse Mortgage? Yes, there are fees associated with a Reverse Mortgage, but they are no different from the normal fees associated with borrowing money. It is, however, important to understand the fees before you apply for a Reverse Mortgage. Do you feel comfortable with all of your Reverse Mortgage options? Remember, the Reverse Mortgage is a flexible program so you have many options available to you. Before signing on the dotted line, be sure to inquire with a Reverse Mortgage specialist about all of your options. If you want to know more about Reverse Mortgages and if they are the right solution for you, call the professionals at Reverse Mortgage Answers today! Reverse Mortgages are intimidating to most people. Not because they are actually overly complicated, but because there are many misconceptions about Reverse Mortgages that continue to perpetuate. Today, we are going to dispel 5 common myths about Reverse Mortgages you need to know so they aren’t so intimidating. Myth #1 Reverse Mortgages are only for people who have no other options. Many people think that they can only apply for a Reverse Mortgage if they have run out of other financial options. However, most people who apply for Reverse Mortgages and are approved actually have an abundance of other financial options, but choose a Reverse Mortgage because it offers a great deal of flexibility. It also provides for tax-free cash without creating a monthly payment. Myth #2 If I get a Reverse Mortgage, I can never sell my home. It is true that in order to have a Reverse Mortgage, you have to live in your home. However, you still own your home and can move or sell at any time. You simply have to sell your home and pay off the balance of your Reverse Mortgage before doing anything else. Myth #3 By doing a Reverse Mortgage, I give up ownership of my home. Rest assured, you allows own your home when you do a Reverse Mortgage. With a Reverse Mortgage, you are simply taking a loan out for the amount of equity you have in the home. Myth #4 Reverse mortgages are too expensive. Although there are fees associated with a Reverse Mortgage, many homeowners find they are comparable to the closing costs of a traditional mortgage. Furthermore, homeowners who take a Reverse Mortgage believe the fees are worth the benefits they receive from the loan. Myth #5 If I don’t pay off my Reverse Mortgage, my kids will have to. Don’t worry! Taking out a Reverse Mortgage doesn’t mean you are leaving your kids with your debt. If you pass before the balance of the Reverse Mortgage is paid in full, it will be repaid by the proceeds from the sale of your home. And, if the proceeds are not enough, your children are not responsible for the balance. The government guarantees this protection to you and your heirs. Now that you understand the facts about the Reverse Mortgage, it’s time to talk to your financial advisor or a representative from Reverse Mortgage Answers to get you on the track to a happy retirement!